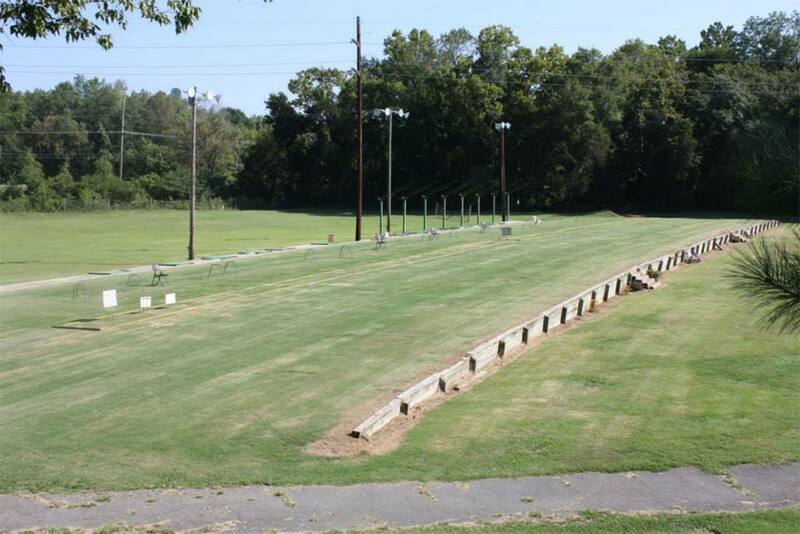 Golf Club Inc. Concord Driving and Chipping Range. Close to University of Charlotte and Downtown Concord. The Corner of 601 & Armentrout Dr. Weather Guidelines: Temperatures above 55 degrees, no rain, snow, sleet, or flooding etc. Hours subject to change with the weather. Call ahead to be sure of operation times. (704) 784-4653. 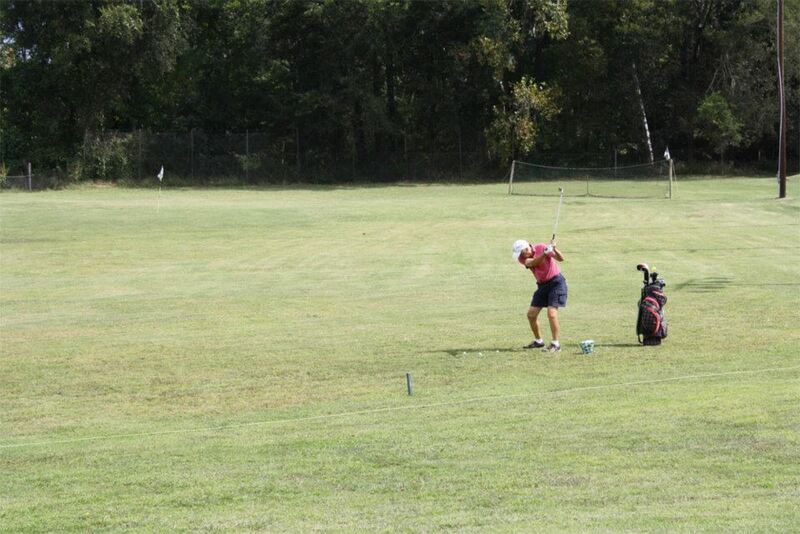 The Golf Club Inc. is a Full-Service practice range. Family owned since the early 90’s. We are situated on 22 acres flat acres, surrounded by a creek, hills, and forest. Our Tee box is elevated zoysia grass. 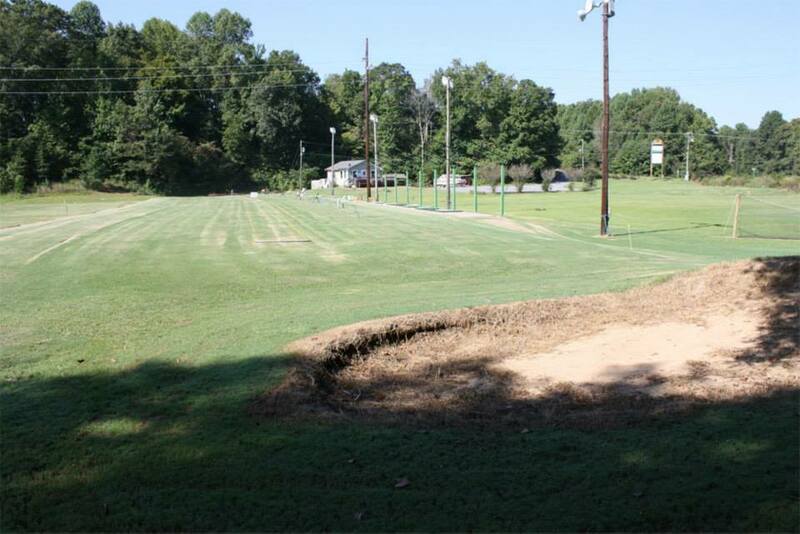 Chipping area & sand trap are included at no additional charge. Lighted with 16 stadium lights. Small clubhouse with bathroom facilities, drinks & snacks. Lessons, club repairs, regrips are avaiable on site. A small selection of golf merchandise is available for purchase. Lessons: Private and group lessons are available for all skill levels. One lesson or package deals are reasonably price by Pro. Call for more info (704) 784-4653. Hours subject to change with the weather. Call ahead to be sure of operation times. (704) 784-4653 or (704)596-8311. Full service club repairs available. REGRIPS– We stock popular grips or choose custom grips from our catalog. Stock grips installed while you wait. RESHAFTS– We reshaft golf clubs, lengthen shafts, shorten shafts with graphite or steel shafts. REATTACH– We reattach loose heads or broken heads. Prices vary according to repair. Come in for a free quote. Hours subject to change with weather. Call ahead to be sure of operation times. Thank you for your interest in the Golf Club Inc. My name is Mark Butler. It is important to me that you have a pleasant experience while you are here and our staff is friendly and professional. Please feel free the email me at MSButler@ctc.net for any questions or concerns.